Who should you be watching for in the 60 meters, 60-meter hurdles, 200 meters, and 400 meters? 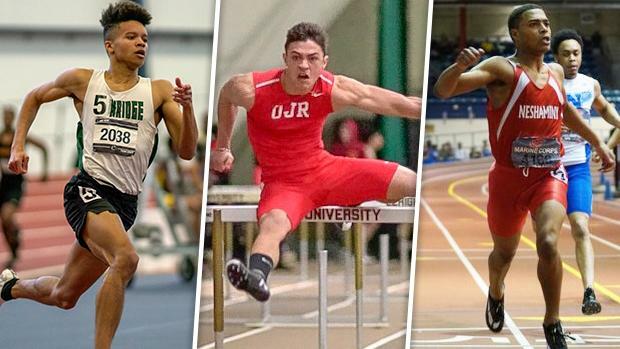 Today, we preview the boys sprints and hurdle races ahead of the PTFCA Indoor State Championships! Andersen Dimon is a strong favorite in the 400 meters, but the other races that we preview here should all be very close. Ultimately, we're going to see our fair share of fast races here.